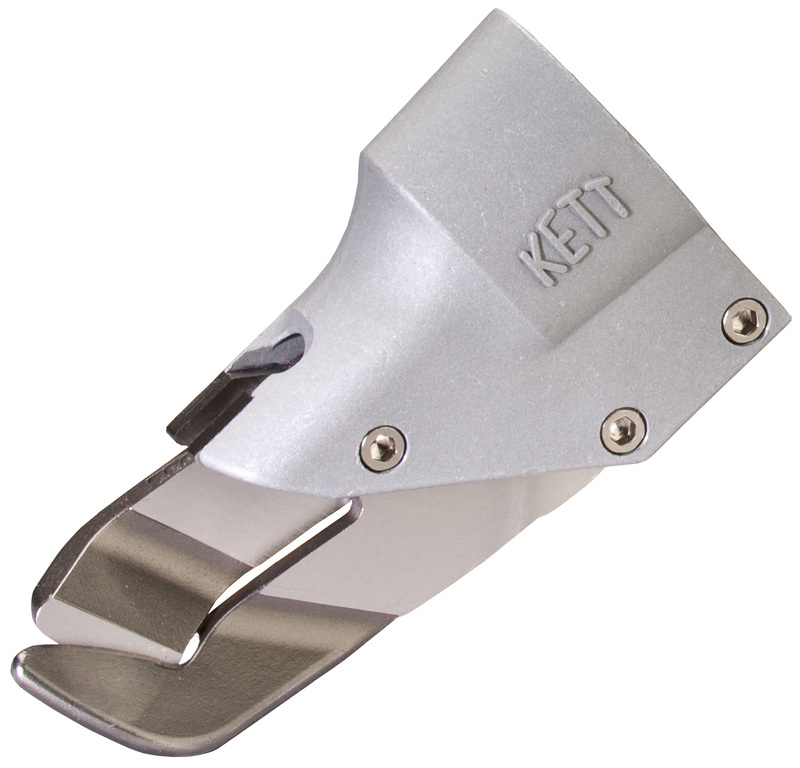 Profile Shear with left hand blades. 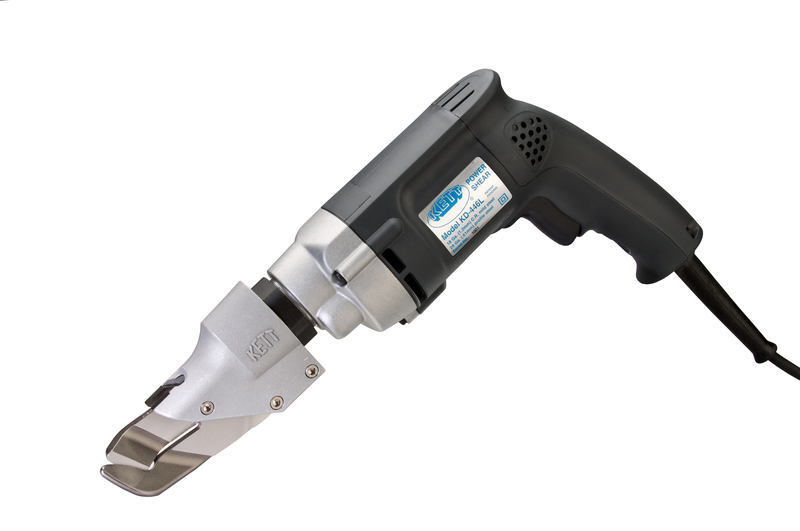 Cuts profile and flat materials up to 18 gauge C.R. mild steel, soft non-ferrous metals like aluminum, copper and brass to .090; spiral duct, wire mesh and many other materials. These snips are extremely light and maneuverable at 5 pounds, the KD-446L can cut tight curves at a radius of three inches. The blades are made of high quality steel, heat treated and precision ground. 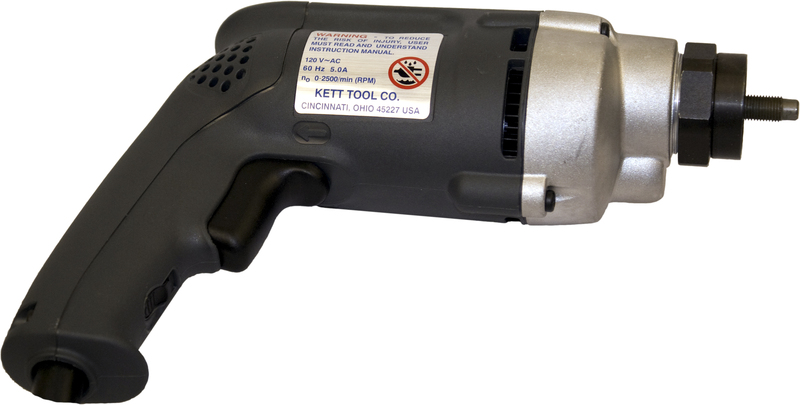 The motor is variable speed up to 2500 RPM and cuts up to 28 feet per minute. U.S. Patent # 7,971,360. Click HERE for more information.